EVGA’s GeForce RTX 2070 XC is cooler, more feature-packed, and just as fast as the Nvidia Founders Edition, but costs $50 less. Between the promise of ray tracing and AI enhancements in the future and faster performance today, it’s well worth your money. 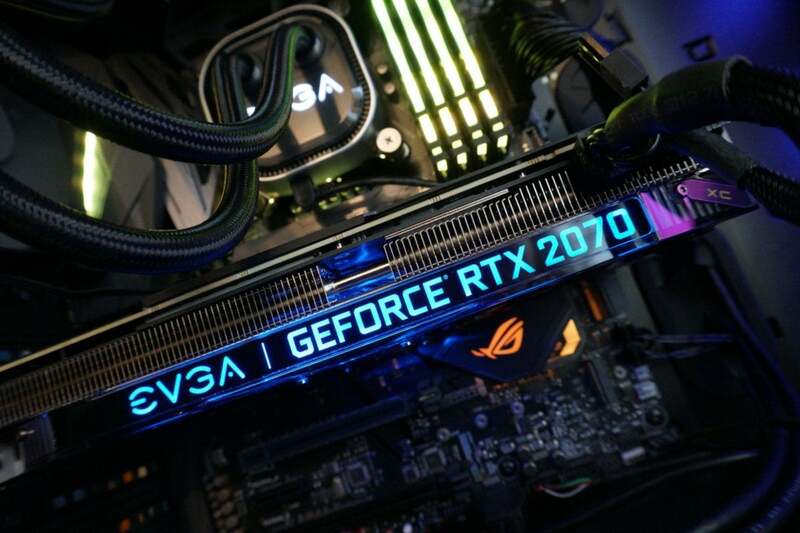 EVGA’s custom GeForce RTX 2070 XC graphics card is cooler, more customizable, and just as fast as Nvidia’s RTX 2070 Founders Edition. It’s packing dedicated hardware for real-time ray tracing and AI-enhanced graphics. And it’s $50 cheaper, too.